I'm going to attempt to tackle this book for the #TakeAChance challenge. 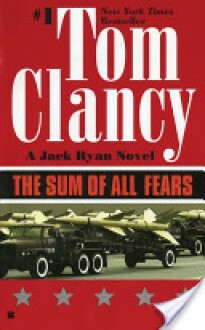 Jack Ryan saves the world again. This time from nuclear disaster and an incompetent president.